Dr. de Leonni Stanonik is a Board Certified Neurologist with additional training in vascular/stroke neurology, neurodegenerative diseases, and headache/pain, as well as neurological issues pertaining to women. Dr. de Leonni Stanonik finished her training at the George Washington University where she currently serves on faculty. She currently holds active privileges at the Northwest Medical Center, Tucson Medical Center, Oro Valley Medical Center, St. Mary’s Hospital, St. Joe’s Hospital, Holly Cross Hospital, and the Mount Graham Regional Medical Center in Safford, AZ. at a distance with telemedicine into her daily neurological practice. neurological conditions and courses of treatment. To better serve female patients at all stages of life, including pregnancy and menopause, and to advance research in neurological conditions facing women, Dr. de Leonni is joining forces to create The Women’s Neurology Center at the Vita Medica Institute. Neurology centers across the country. Patients will have the opportunity to participate in research trials focused on female neurological issue. As an expert on women’s issue in neurology Dr. de Leonni Stanonik was appointed as the Main Coordinator for the Women in Neurology Highlight Section of presentations at the 2015 Annual Academy of Neurology meeting in Washington, DC. Dr. de Leonni Stanonik alongside with NP Erica L. Hede and their staff incorporate an integrated medicine and multidisciplinary approach to patient care versus an approach based solely on pharmacology. 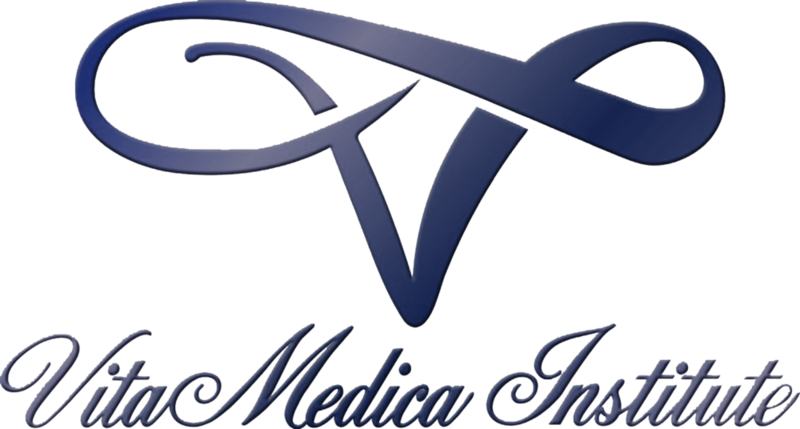 Vita Medica Institute is committed to providing the highest quality neurological evaluations and treatments. Dr. de Leonni served as the Chairwoman for the 2014 Heart and Stroke Walk. - Myopathies and other muscular disorders: Myasthenia Gravies, etc.